What Role Does Relocation Play in Florida Child Custody Cases? What Role Does Relocation Play in Florida Child Custody Cases? Florida outlines relocation as meeting a specific definition. One parent who has gotten divorced and is attempting to move on with their life might be interested in relocating and living in another place. There are many reasons why relocation is beneficial or of interest to one or both parents. Florida law outlines that relocation involves one parent moving 50 miles or more away from the current residence for a minimum of 60 days. Relocations are not temporary moves for education, getting medical care for the child or for vacation. Parents are able to come to their own agreement about relocation by sitting down with one another and signing a written agreement. This written agreement must address the terms of the move and the altered custody arrangements. The agreement must put forth the time sharing schedule for the parent who is not relocating, indicate that both parents agree to the relocation and explain how the parents will handle transportation between visitation periods. If both parents do not agree to relocation, the parent that wants to move has to file a petition to relocate with the court and serve it on the other parent. The petition must include specific details such as the reasons for their relocation, the date of the proposed relocation, and the address and phone number of the place where the parent wishes to relocate. After the parent who is not relocating receives this notice, he or she has a maximum of 20 days to file their response. The court could grant the relocation if the non-relocating parent doesn’t respond during that time period. Dealing with relocation can represent significant changes for the child involved and it is always better to explore your options first to see if the other parent might possibly agree to the relocation. The right child custody attorney is there to advise you about your rights and to help you handle a delicate relocation request. It is important to explain to the court why you intend to relocate since some of the common reasons involve relocating for a job. This can make a compelling argument as to why the court should back your support. 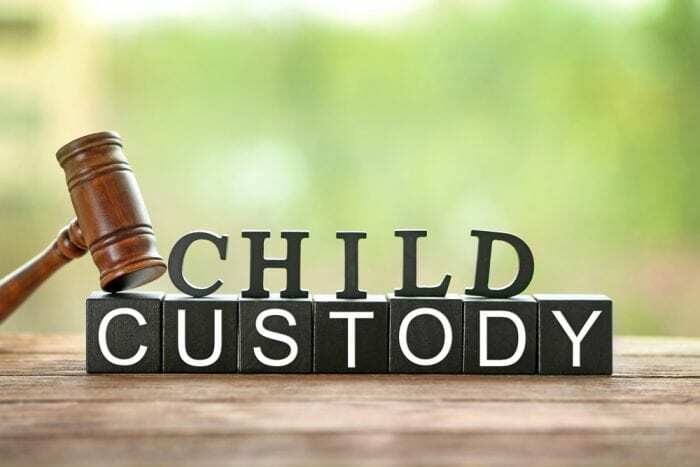 Schedule a consultation with a child custody attorney immediately.